Whether your company has a need for a standard basic phone system or the latest in VoIP telephony solutions, Fixtel can help your business find the right telecommunications solution. From consultation for your telephone system needs to product selection, installation and training, Fixtel can guide you through the complete process and offer full after sales support. Our motto is to treat customers as “long term” partners.We have customers that have been with us for over 25 years and their recommendations are how we measure our success. 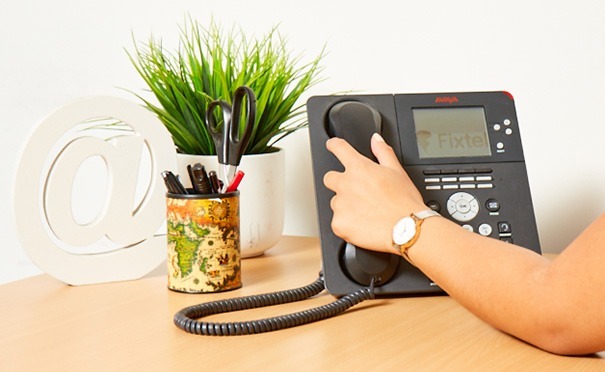 Call us on 1300 349 835 or contact us online to speak to a Fixtel Customer Solutions Adviser today about telephone system products, service, installation and relocations.